Almost half way through #memademay2016 and I am beginning to repeat some of my outfits, this is because I always love my most recent makes the best! I have an extensive me made wardrobe but I have to admit that I prefer to wear my most recent makes, although I have got a few favourites that get pulled out every now and again and I never throw anything away. 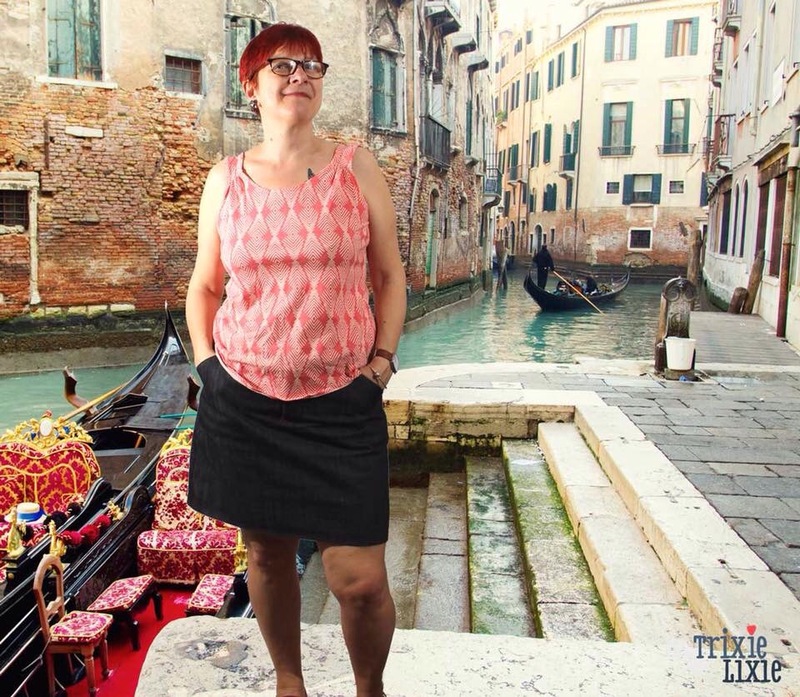 I am in Venice! Wearing my Grainline Moss skirt with a Colette Seamworks magazine Aurora vest. I’m at the Taj Mahal! I made this top in the morning, it’s a Sewaholic Renfrew in Liberty jersey, one of my favourite tops to make, using an overlocker I can usually whip one of these up in about 1 hour! Teamed up with a Colette Beignet skirt. 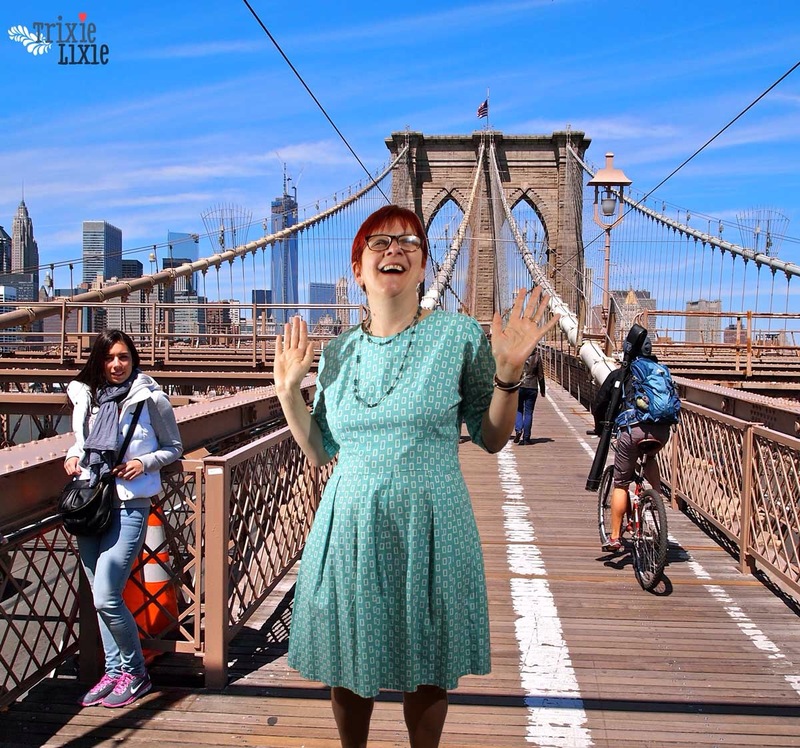 Brooklyn bridge today with someone admiring my Gather patterns Mortmain dress. 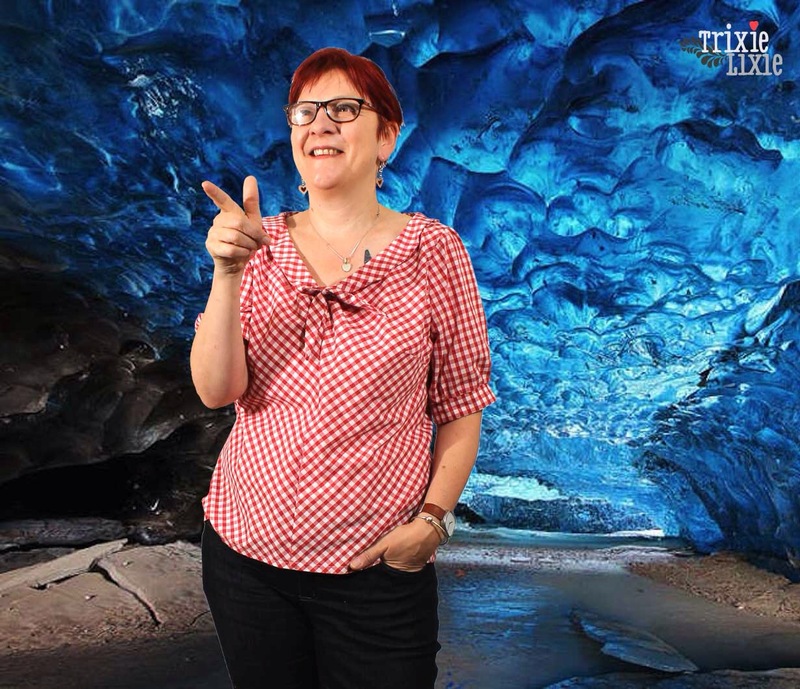 In an Ice cave in Iceland today! Wearing a Colette Jasmine blouse with my Closet case Ginger jeans. 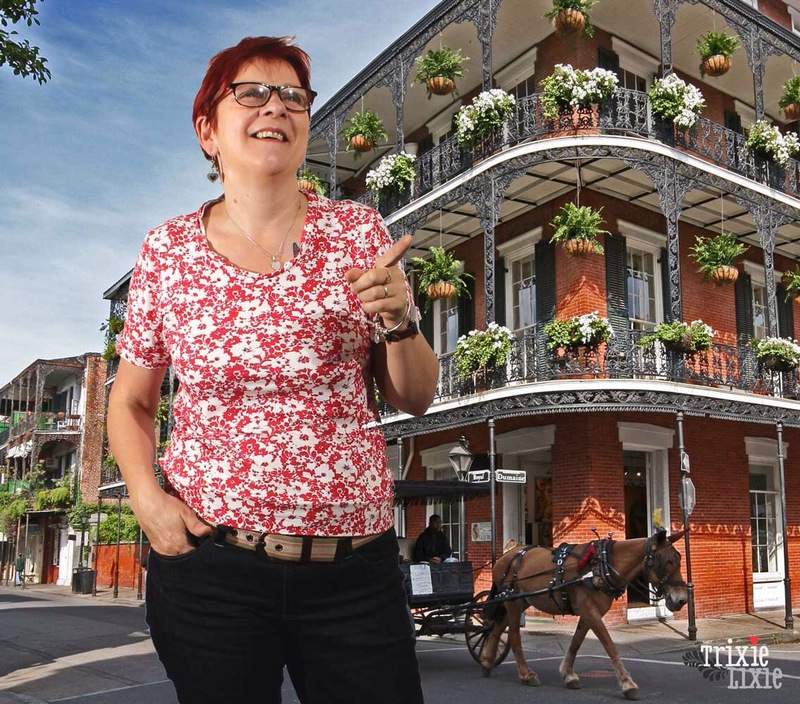 At the French Quarter in New Orleans and look it’s that Renfrew top again and my Ginger jeans, I love this combination! This is a bit closer to home! 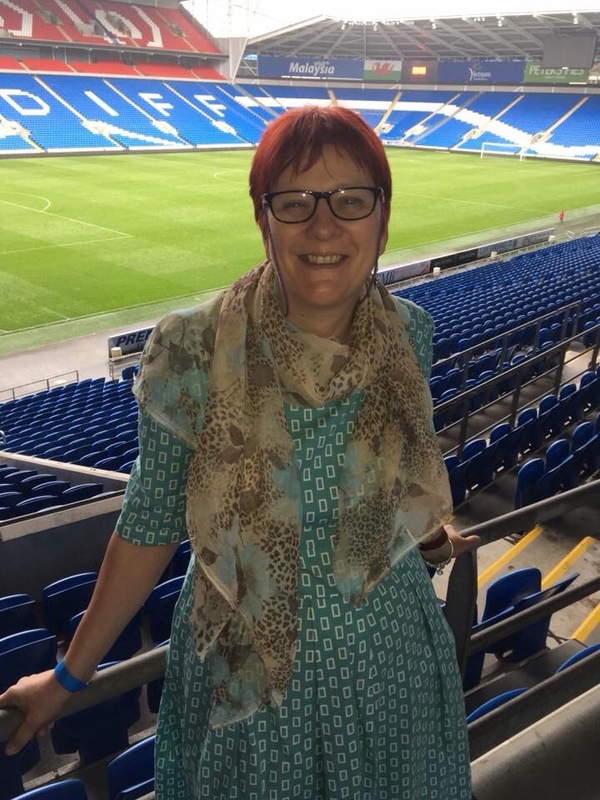 We had a craft event at Cardiff City football stadium so I sneaked onto the terraces and had a pic taken wearing my Gather Mortmain dress again and because it was a bit chilly a piece of fabric as a scarf! This space ship is actually a building! 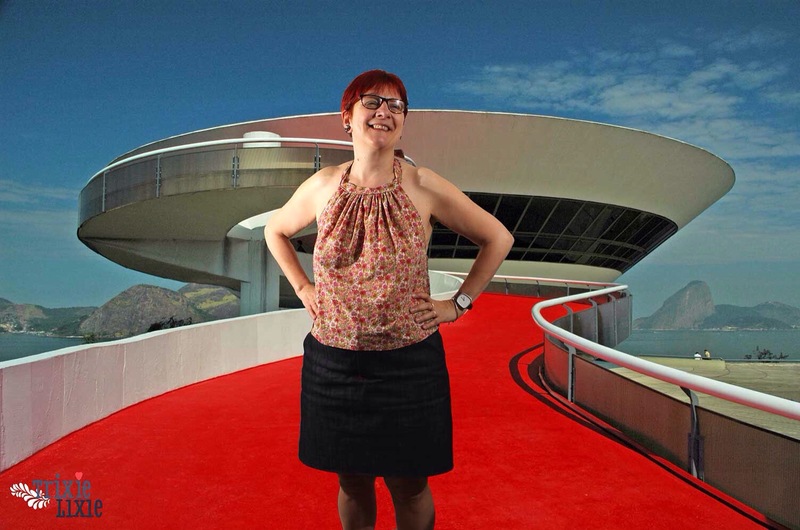 It is the Contemporary Art Museum, Niterói in Rio de Janeiro, I have actually been here and it is amazing, it sticks out over a cliff top and the views are fab, as is the whole place! 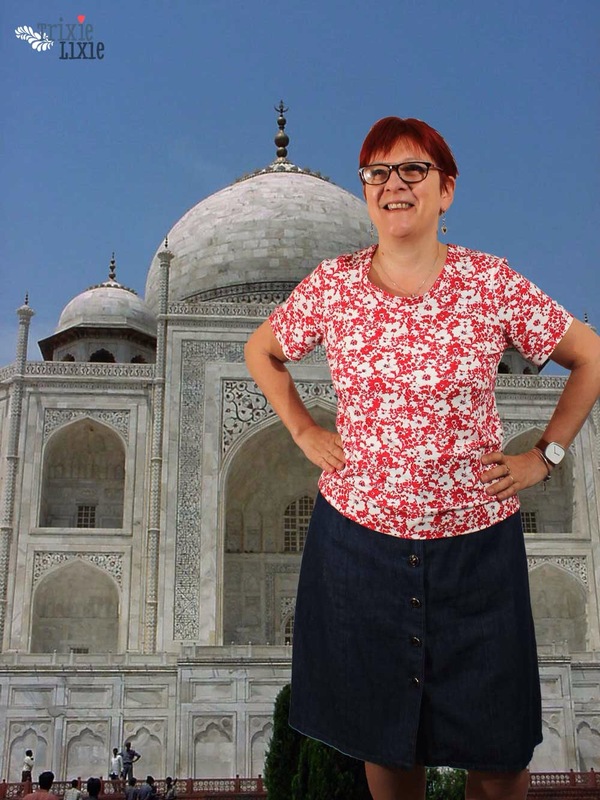 I am wearing a drape top from one of the Sewing Bee books, I have made loads of these tops for myself and as presents, they are easy to make and look lovely on, and yes that is my Moss skirt again! I wonder what exciting places I will visit over the next few days and whether I can prise myself out of my Ginger jeans and Moss skirt?